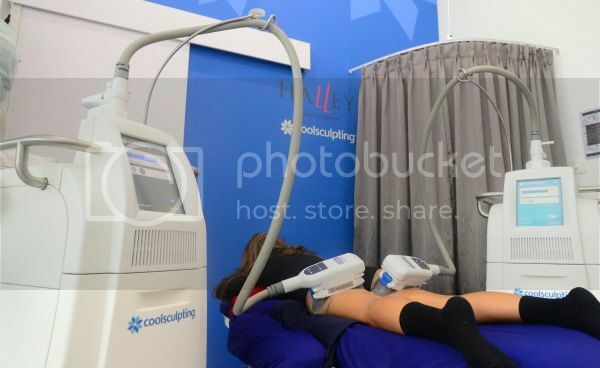 My Coolsculpting Review – Does It Really Work on Fat Thighs? Like many other moms out there, I am in a constant struggle to get my pre-pregnancy figure back, or at least some resemblance of it back. During pregnancy, my petite frame of 4’11” gained a whopping 18kgs (39lbs) for Zayden and then 22.5kgs (50lbs) for Xavion. Now 7 years later, I have lost the actual weight on the scale, but am still left with pockets of fat all over my upper legs and thighs. 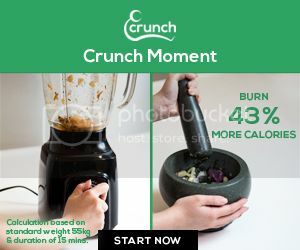 I eat healthily and exercise regularly, yet this annoying fat just does not want to leave me!! This article is about my CoolSculpting journey at Halley Medical Aesthetics and all the information that I think will of interest to other moms who are also interested in contouring and sculpting their body. 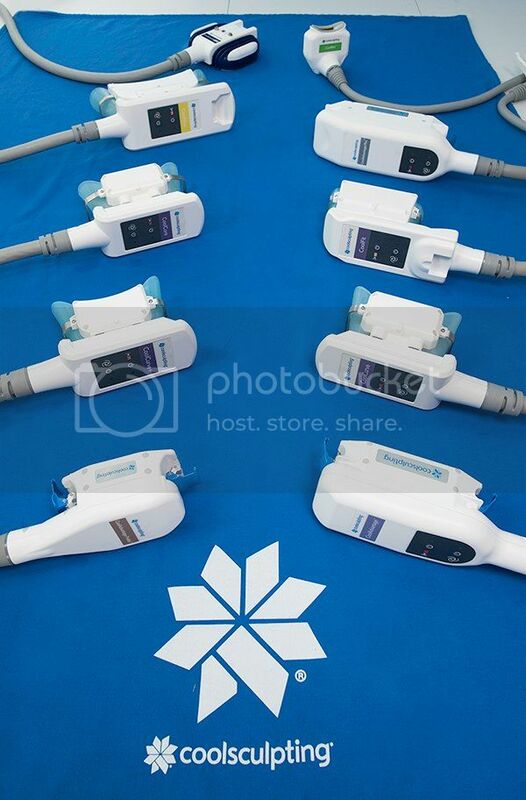 CoolSculpting is a no downtime, non-invasive fat reduction treatment. It uses the concept of cryolipolysis to freeze and destroy unwanted fat cells. The treatment removes 20-25% of fat cells in the treated area each time. The body will remove and pass out the dead fat cells naturally. 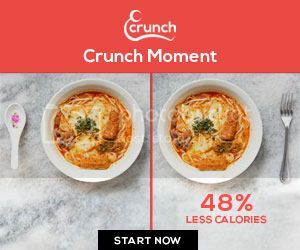 And because our body is unable to produce any new fat cells after five years of age, the fat cells that die after fat freezing will be gone forever. That is why CoolSculpting is used to remove unwanted fat in stubborn areas, which cannot be removed through spot toning exercises. 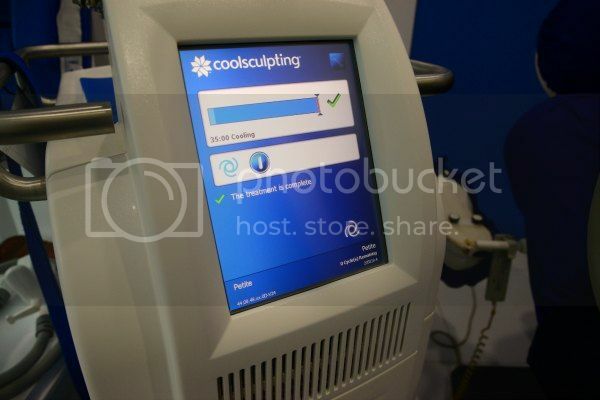 Super Note: CoolSculpting is NOT the same as Fat Freezing or other machines that claim to do the same thing. Trust me I have also purchased and tried other types of discounted “fat freeze” packages at other clinics and the results are NOT the same. The way my upper legs and thighs look has been bothering me for quite some time now. I went to Halley Medical Aesthetics with the intention that I would be tightening my sagging, cellulite infested legs. 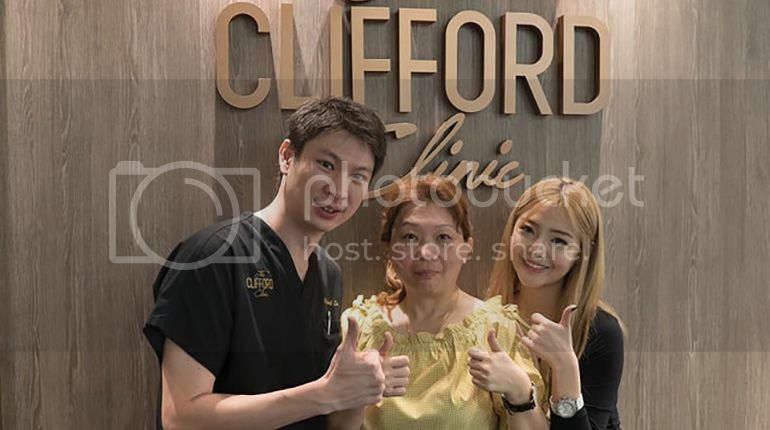 However, to my surprise, Dr. Terence Tan explained that I don’t have much cellulite and only have minor loose skin issues, which he could address at a future session. What I was defining as loose skin and cellulite, were actually pockets of fat that were not going away even after a healthy diet and exercise. Before I start telling you about my CoolSculpting experience with Halley Medical Aesthetics, let's start off by saying that I am not a CoolSculpting novice – I have done it before and it definitely worked. However, the first time I did CoolSculpting I never had a consultation prior to receiving my treatments (actually a doctor never consulted or even saw me), nor were the right applicators used. My entire treatment consisted of the same sized applicator – the small one – hence my upper legs and thighs still have some “issues” that I needed to address. This time my CoolSculpting experience was very different. Dr. Tan knowledgeably pointed out the areas where my legs needed the most help and was also able to identify the areas of where a reduction of fat from my previous CoolSculpting treatments could be seen. He also explained that although the CoolSculpting applicators all essentially do the same thing (freeze the fat), but in order to receive an aesthetically pleasing outcome he would need to strategically place the applicators to achieve my desired outcome (aka fabulous legs). Since Halley Medical Aesthetics offers a complete series of CoolAdvantage applicators, Dr. Tan was able to prescribe me a custom, tailored approach to achieving my desired outcome. He prescribed the CoolCurve+ Advantage for my under buttocks area (aka banana roll), CoolAdvantage CoolSmooth Pro for my outer thighs (aka saddlebags) and CoolCurve+ Advantage and CoolAdvantage Petite applicators for my inner thighs. I decided it was time for me to CoolSculpt the fat away and let it be gone (hopefully) forever! On treatment day I came to the clinic ready to get started. Halley Medical Aesthetics provided me with black disposable boy shorts underwear, which I placed directly over my own underwear. Next, Dr. Tan carefully marked the positions on my legs where the CoolSculpting applicators would be placed. Marking the treatment area is a very important step, as you want the applicators to be placed where you need the sculpting most, and you also want to ensure that both legs are somewhat symmetrical in the placement. Super Note: One interesting fact we discovered after taking all the pictures is that my left “saddlebag” thigh is actually bigger than my right one. Dr. Tan then proceeded to take pictures from all angles using a special hexagon shaped figure which is placed on the floor. 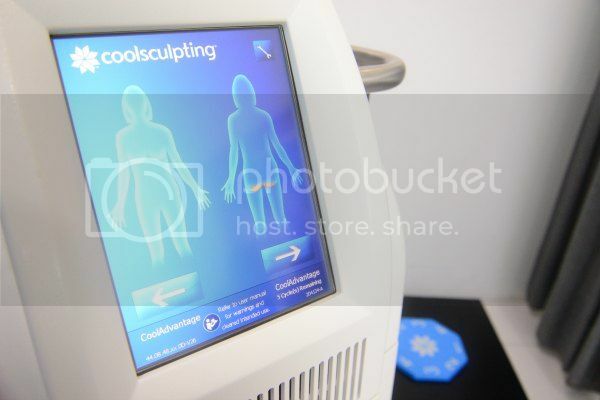 This is a requirement before CoolSculpting, as it ensures that the patient gets precise pictures before and after the treatment from all angles to properly see the results. CoolSculpting My Big Fat Thighs Away! Now with all the markings in place and pictures taken, it was time for the CoolSculpting to begin!! 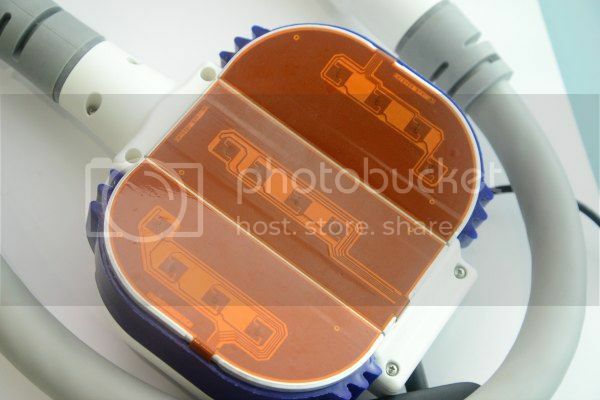 First, a special cool gel sheet was placed over the marking, this was where the applicator would be placed. The gel sheet acts as a barrier between the CoolSculpting machine and your skin, to ensure that the skin is protected during the treatment. Next, the machine was properly positioned and placed over the marking. Some of the areas that were pre-marked required a bit of adjustment and skill in order to position the applicator correctly. Other applicators, like the CoolSmooth Pro, which is a large, non-suction applicator, that is used to treat non-pinchable fat areas like my outer thighs, needed to be wrapped around my leg. 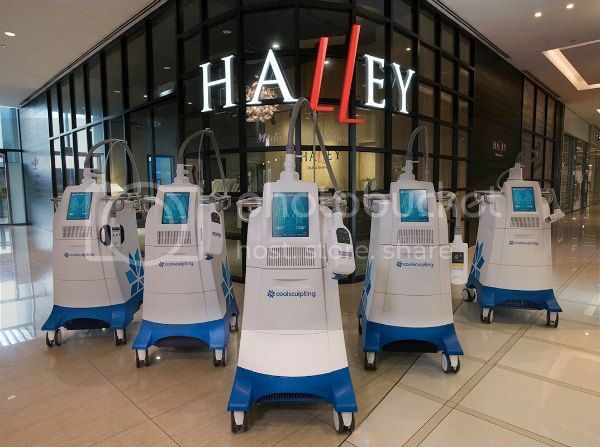 Since Halley Medical Aesthetics is one of the few clinics in Singapore that offers dual applicator CoolSculpting (or DualSculpting), I was able to do two areas at the same time (which saved me hours off the treatment, especially since I was doing multiple areas). For my buttocks area, I was laying on my stomach. I basically just took a short nap and the 35 minutes just flew by. For the other three areas, I got to sit up and face forward. The friendly nursing staff gave me an iPad to surf the net and watch videos while my treatment was being done. As soon as the machine was done, a beeping sound was made and the applicator was removed. The area was then given a deep massage to help speed up the breakdown of the frozen fat cells. In my opinion, the massage was the most uncomfortable part of the treatment (2/10 on a discomfort meter). After four DualSculpting rounds and eight applicators used, the treatment was done! I was lucky that I chose to have the treatment done at Halley Medical Aesthetics, because my actual treatment time (not including the pre-treatment markings and post-treatment massage) was reduced to only 3 hours as a result of DualSculpting. Normally this would have taken 6 hours for eight applicators! It takes three months to see the results from your CoolSculpting treatment. Stay tuned, I will be posting another article to show you the before & after pictures of my thighs so you can see for yourself if it works! Once you have made the decision to try CoolSculpting, it is important to know exactly which areas you want to target and which applicator(s) is best suited for the job. My first CoolSculpting experience vs. my experience with Dr. Terence Tan was so different that I almost felt embarrassed to admit it. Make sure you see a proper, skilled doctor who is able to accurately advise you on the areas to target, and the right applicators to use to achieve the results you want. CoolSculpting is an investment in yourself and the body you want to have – make sure you do it right the first time. If you are in Singapore, you can contact Dr. Terence Tan at Halley Medical Aesthetics for a consultation to see if CoolSculpting is the right option for you. 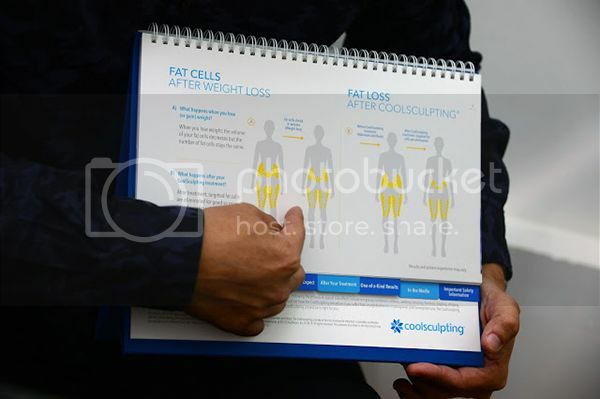 If you are not in Singapore, make sure you go to an experienced doctor that is able to offer you a full range of CoolSculpting applicators and is updated on the latest CoolSculpting techniques. Will keep you updated on my newly contoured thighs! !